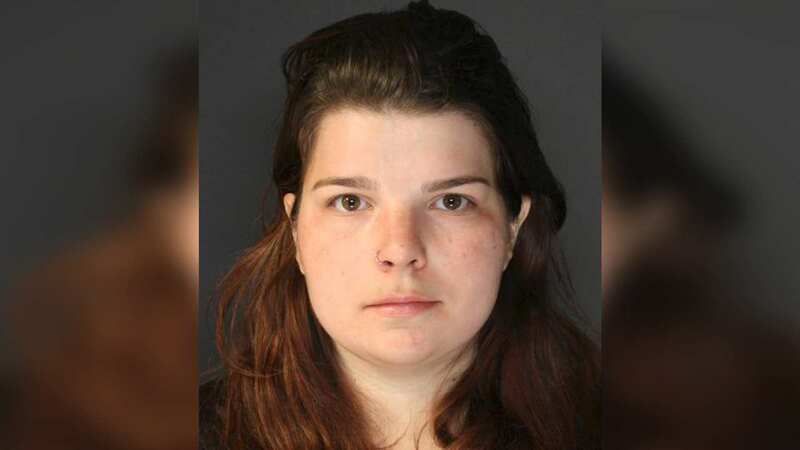 PEARL RIVER, New York (WABC) -- Surveillance video may be the key piece of evidence against a home health aide in Rockland County arrested for allegedly abusing a child in her care. Police say 21-year-old Kathleen Anne Keffner was caught on a home's security video physically abusing a child. Police say the child is under age 10. The incident allegedly happened inside a home in Pearl River. The child's mother contacted police after suspecting abuse.